Rena Dourou, governor of Greece's largest and most significant administrative region, has warned that pushing Greece out of the European Union while countries like Romania or Bulgaria remain in the bloc is not a solution. "We will not find a solution, if the plan devised for my country is aimed at kicking Greece out, as well as cutting the wages and pensions to the levels in Croatia and other Balkan nations. One cannot keep Romania and Bulgaria in the EU and be engaged in decades-long talks with Turkey over its possible membership but force Greece out of the European family," Dourou told Der Spiegel. Many doubt that Greece will be out of the European Union but leaving the Eurozone while staying in the EU is a scenario, which has been making headlines for months. 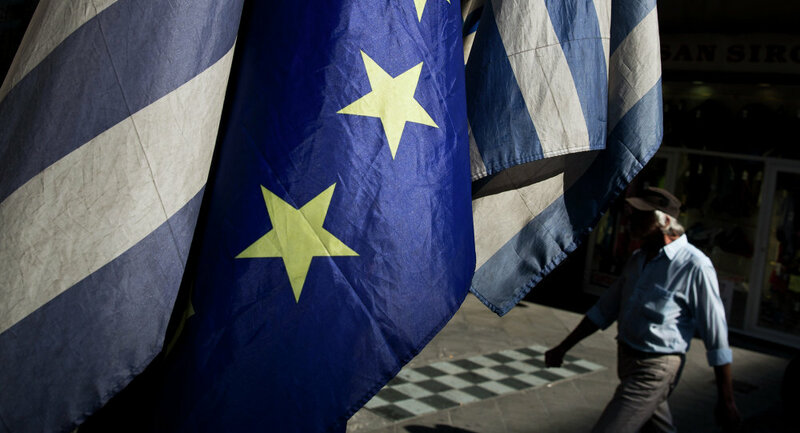 The July 5 referendum, which saw Greeks vote against the latest batch of austerity measures offered by international lenders, fueled speculations that Athens could exit the Eurozone or be forced to leave it. The Attica governor believes that nobody will benefit from a Grexit – nor Greeks neither Europeans. What Greece needs is a set of genuine initiatives, which will help bring about national growth and development. "We do not need new Balkans. Should any country leave the Eurozone it would be a disaster for everyone," Dourou said. Dourou, a member of the ruling Syriza coalition, also spoke of the challenges the government led by Alexis Tsipras faces. "We are trying to work but there are some difficulties. We acknowledge this. Calling the left government idiots and outsiders, who do not know the right answers, is the easiest way to go. 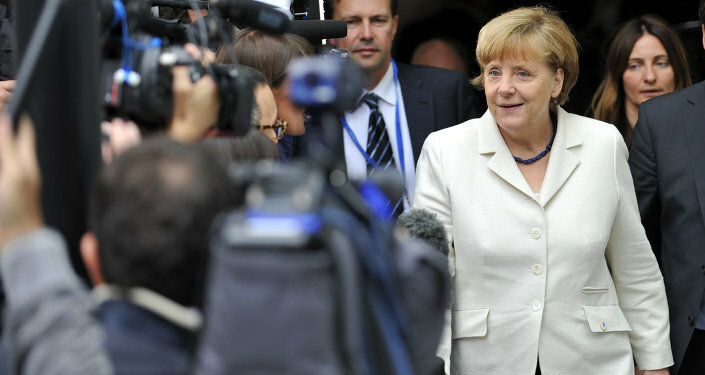 Frankly, after the five years of austerity we lack personnel and institutions," she explained. The Attica governor emphasized that bringing about any real change is hard when the government has to focus on talks with international lenders and European leaders. She also noted that many blame Alexis Tsipras for ailments that plagued Greece for decades. "Can one really expect impressive results in the war against bribery and tax evasion after only five months in power when the government has to hurls all efforts into negotiations with Brussels?" she asked. On July 9, Athens presented its own proposals on how to deal with the debt. On Sunday, the Eurozone finance ministers discussed whether the Athens’ proposals on financial reforms are sufficient to start new round of talks on the Greek bailout. The Eurogroup came up with a list of recommendations that the Eurozone leaders are currently considering in Brussels.